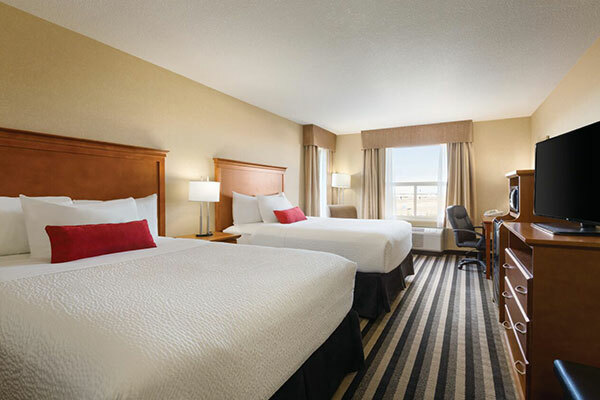 When you're looking for Edmonton accommodations with the latest features and amenities, book your stay at the Days Inn & Suites Edmonton Airport. We are the number one choice when it comes to Edmonton hotels that offer everything you need for ultimate comfort, relaxation, and convenience. 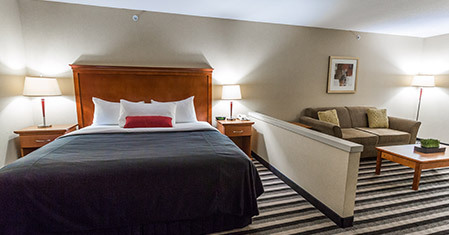 We are pleased to offer several room configurations, including pet friendly accommodations. 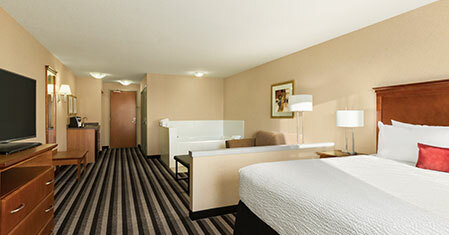 Tastefully furnished and decorated, you will find our rooms comfortable, quiet, and clean. Enjoy in-room features such as 43-inch flat-screen TVs, desks with easy chairs, complimentary Wi-Fi, mini fridges, microwaves, and more. 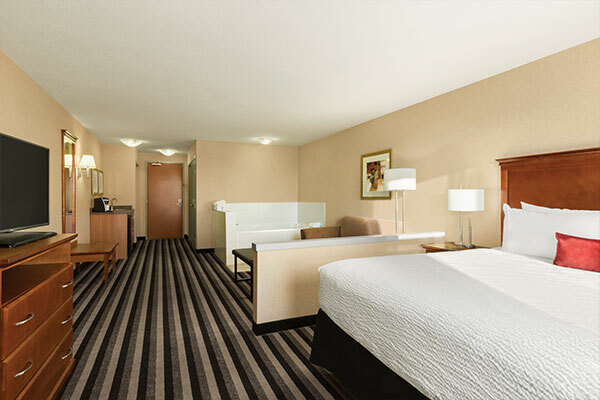 Browse through our special rates and packages or book your room online today! 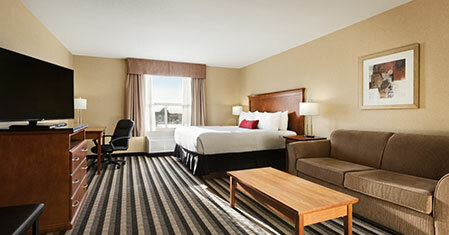 This newly upgraded 276 square-foot room is perfect for couples, small families, or friends travelling together. It features two queen-size beds with brand new bedding, warm decor and soft furnishings. Some other amenities include a 43-inch flat-screen TV, a desk with an easy chair, microwave and a mini fridge. 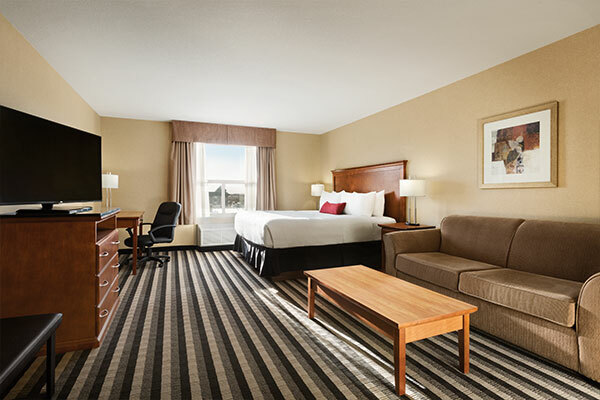 Ideal for couples or business executives, this 340 square-foot spacious room features a king-size bed and a full-size sofa bed. Other convenient amenities include a microwave, 43-inch flat-screen TV, a refrigerator, a counter top and sink, and desk with easy chair. This spacious 354 square-foot room offers comfort, convenience and accessibility. Featuring one king-size bed and a full-size sofa bed, microwave, a 43-inch flat-screen TV, refrigerator and desk - guests will feel right at home. 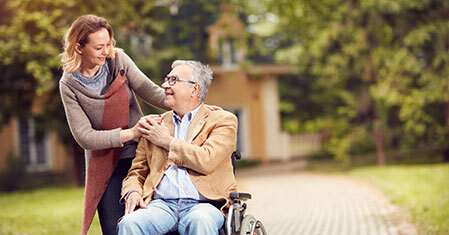 This tastefully furnished king room has an adjoining accessible room for our disabled guests. This well-appointed 372 square-foot room is ideal for those seeking wheelchair accessible accommodation and absolute comfort. 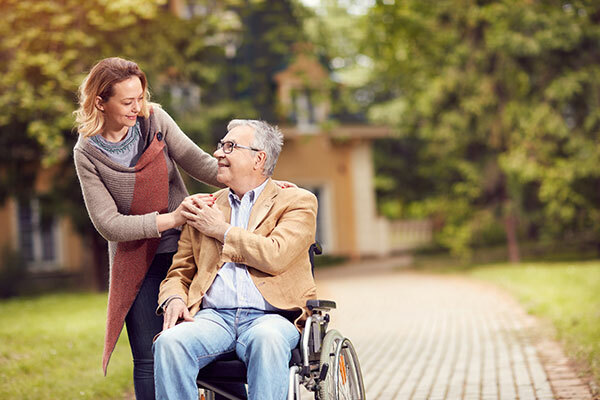 Some features include a king-size bed, full-size sofa bed, a 43-inch flat-screen TV, refrigerator, and an extra-large bathroom that includes a shower seat, grab bars, and removable shower head. This spacious 405 square-foot room is designed with ultimate comfort in mind. With one king-size bed and one full-size sofa bed, a 43-inch flat-screen TV, microwave, refrigerator and desk with easy chair, this room has it all when it comes to relaxation and convenience. 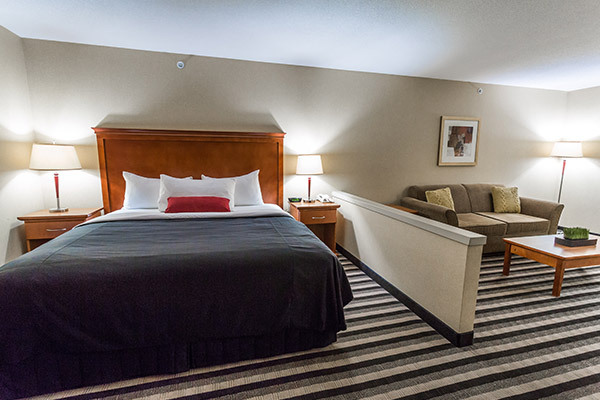 Perfect for families and friends, our 405 square-foot room offers space and comfort with two queen-size beds, one full-size sofa bed, a 43-inch flat-screen TV, microwave, refrigerator, and desk with an easy chair. 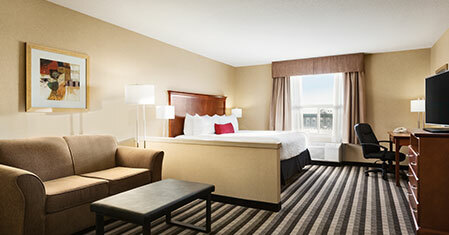 Guests also have access to complimentary toiletries and extra linens. 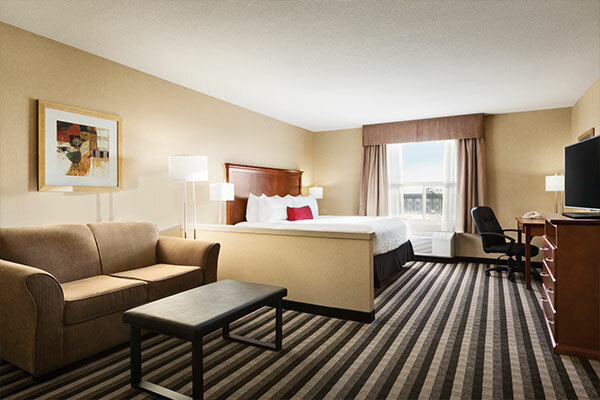 This 405 square-foot suite is ideal for couples and business executives that require even more space when travelling to Edmonton. Featuring a cosy king-size bed, a relaxing two-person jetted tub, a 43-inch flat-screen TV, microwave, refrigerator and free Wi-Fi, this room offers every comfort imaginable. 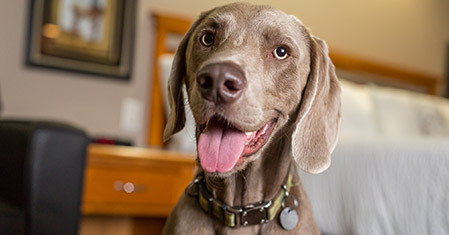 We are pleased to provide you and your beloved pet with plenty of room options when you stay with us. 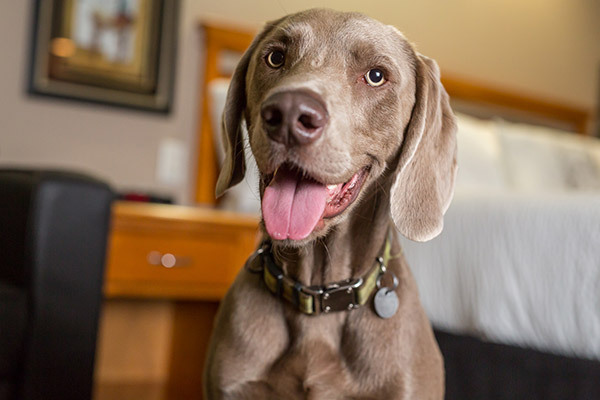 Please review our pet policy for more information and get in touch with us to book your pet-friendly room today! 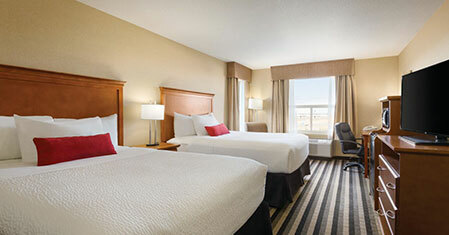 © Days Inn & Suites Edmonton Airport. All Rights Reserved.